self-esteem, and self-worth. 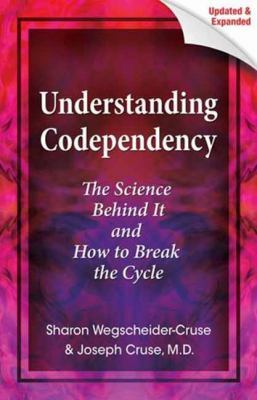 With updated case studies and exercises, Understanding Codependency dispels the notion that the cycle of codependency can't be broken, offering readers a lifeline to the fulfilling relationships and lives they deserve. Joseph Cruse, M.D.,nbsp;is an addiction medicine specialist, author, writer, and lecturer. He is the founding medical of the Betty Ford Center. He served as president of the medical staff at Eisenhower Hospital and as a medical director of Onsite Workshops. He has consulted for corporations, school systems, hospitals, and alcohol and drug treatment centers. He has appeared onnbsp;60 Minutes, Good Morning America,nbsp;andnbsp;The Late Night Show.